London Based Architects, Making Designs Work for You. 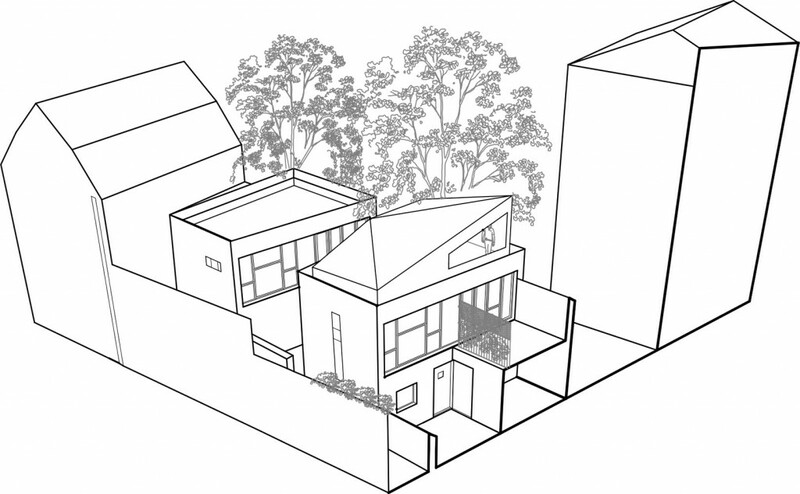 DA has submitted a planning application to LBRUT for the redevelopment of a small parcel of land in Twickenham. 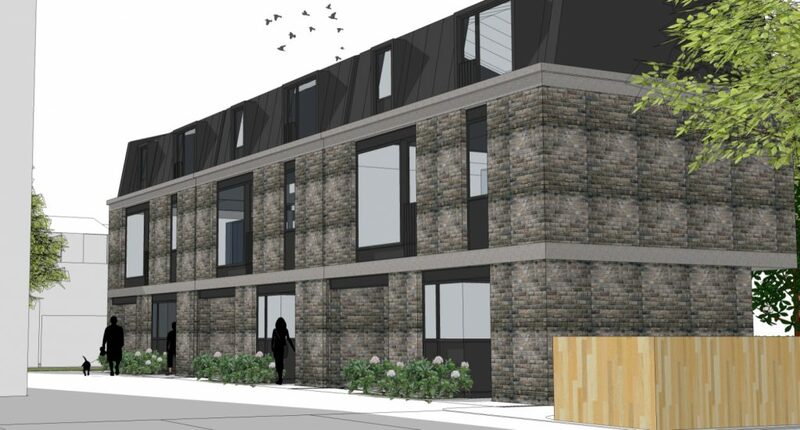 The proposal comprises the demolition of ten garages with a replacement consisting of three, two-bedroom, 3 storey mews houses. The replacement dwellings will sit over the footprint of the existing garage block. DA have been selected to prepare proposals for an aviation college within the M25. 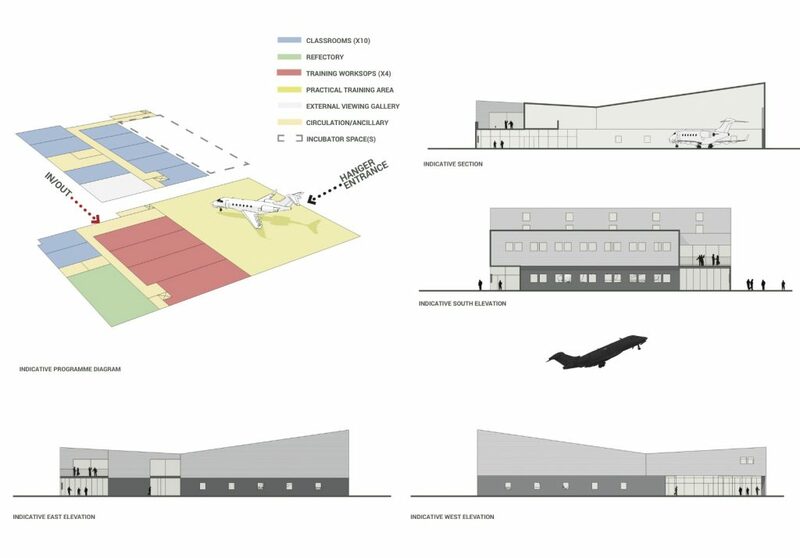 The 3000 sqm scheme will accommodate a training area, workshops, associated classrooms and viewing platform overlooking the runway. Our proposal is conceived as a simple single volume which responds to the clients brief with asymmetric pitched roofs which rotate on axis to one another. 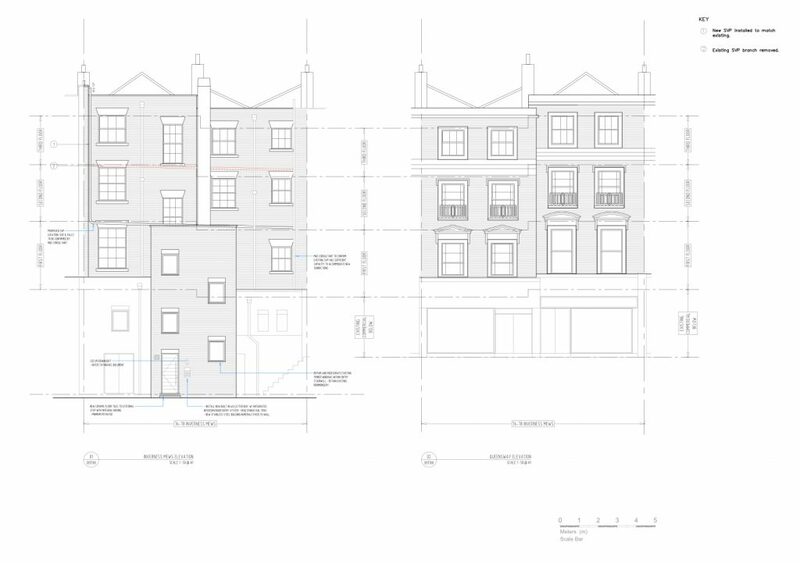 DA have received planning permission for reconfiguration of existing flats over first, second and third floor levels on the east side of Queensway and within the Queensway Conservation Area. We are busy completing tender documents. We look forward to working with the client through to completion. DA is pleased to announce that its design for the redevelopment of the Brentwood Borough Council offices have been approved. Providing over 65,000sqft of residential, workspace, community hub, council chamber, new landlord cores as well as relocation of the main entrance and public plaza as an extension of the community hub function. 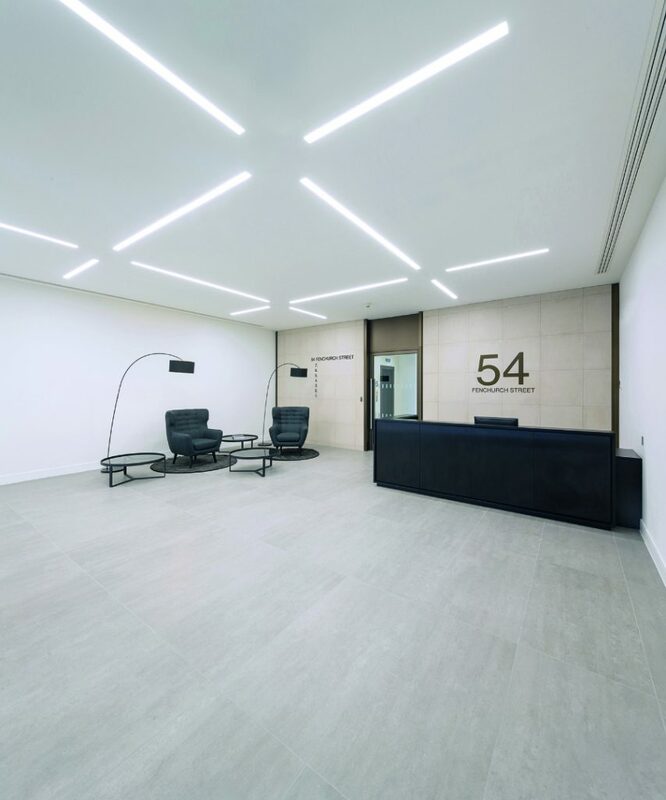 DA are delighted to have completed a cost effective rebrand of an eight storey building with Workman LLP & Capital Real Estate Partners for the Worshipful Company of Clothworkers. 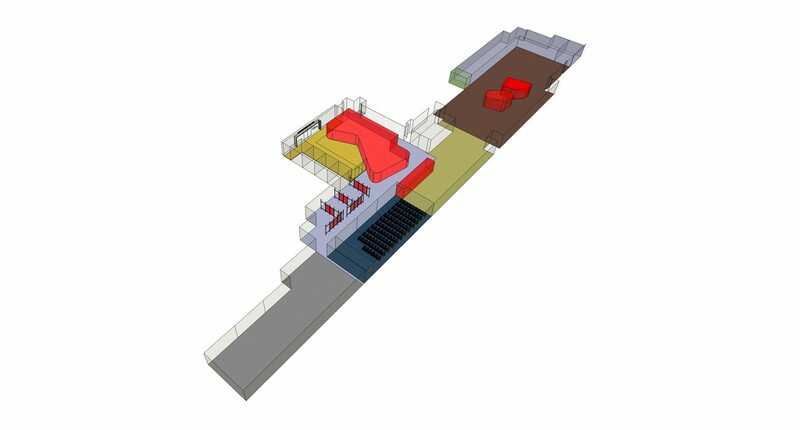 DA are pleased to be involved in preparing feasibility options for Richmond Magistrates Court. The aim is to consider options for the ‘reuse’ of the building, which is in the region of 5,000sqm, given the sensitivity and merit of the building in the Conservation Area. The building is part of the Ministry Of Justice’s portfolio which is being considered for redevelopment and is currently vacant. This Project has been granted planning permission and will be moving forward in 2016. Stay tuned for an Update. Checkout the project on our site HERE. Dickson Architects were invited to bid with WOW Contracting and have presented their entry for The Alan Turing Institute Competition at the British Library in London. We will keep you posted on further developments moving forward. Above is a sneak peak image which formed part of the presentation. Dickson Architects have been selected by Lavignac Securities Ltd to develop proposals for converting and extending a former light industrial unit on Stratford High Street as a regeneration project. 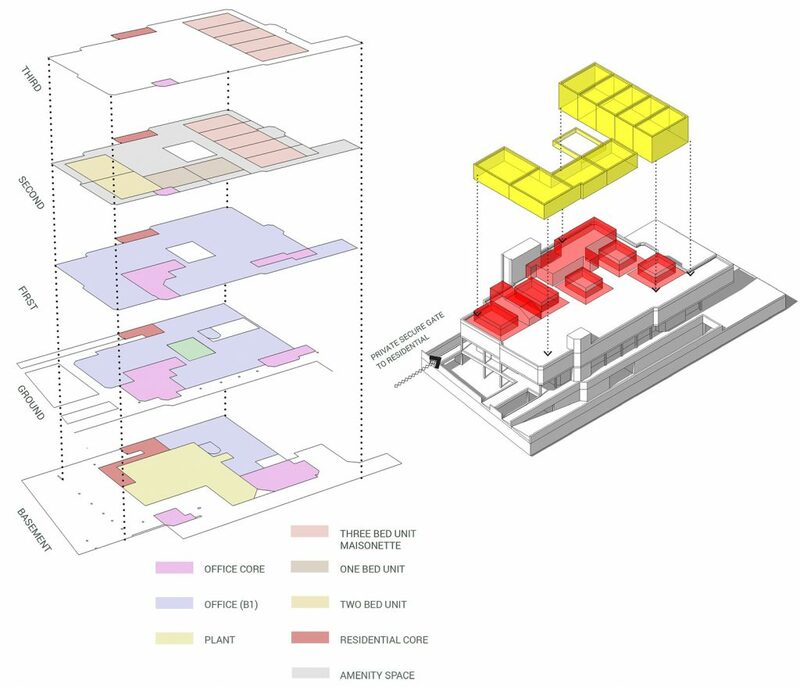 The project is currently at feasibility stage to include site analysis and explorative massing. 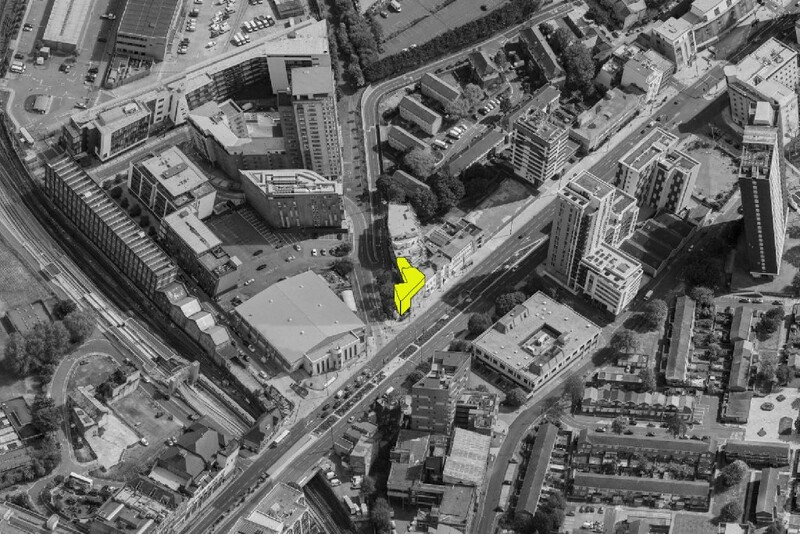 The new proposal will increase the building to 790sqm and will accommodate a mix of flat typologies to include Live-Work units and one-two bedroom units with potential retail on the ground floor. 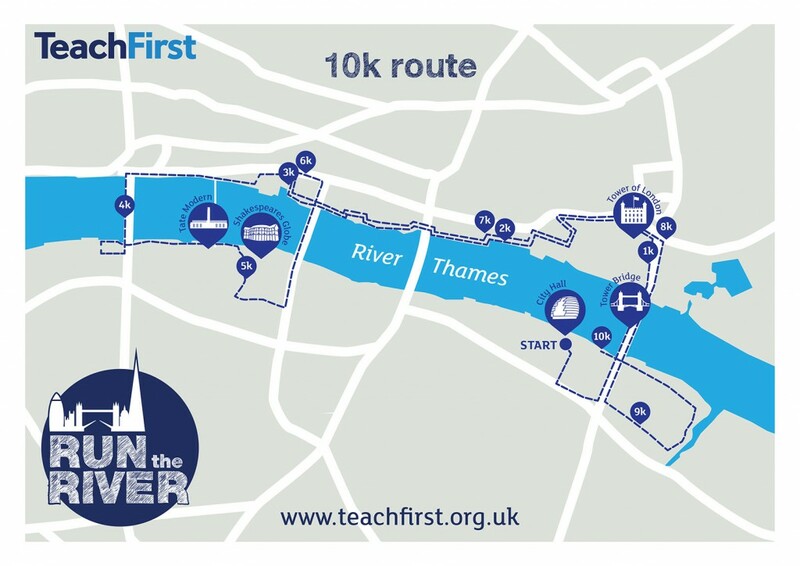 Emma Dickson has represented Dickson Architects in the TeachFirst Run the River run. She has completed the 10K run for charity within the hour.